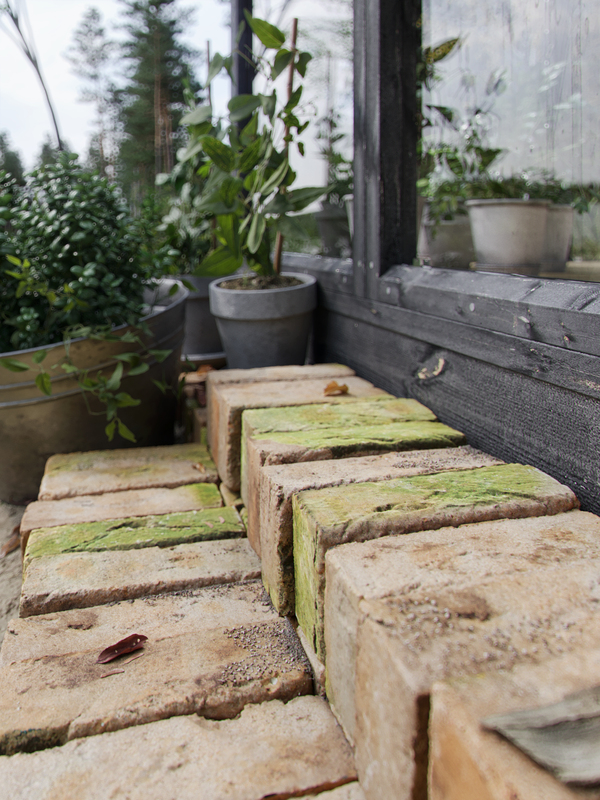 Ewelina Lekka has recently joined the Quixel team to talk about her Dream Garden Shed. The artist discussed finding inspiration, modeling, creating vegetation and achieving new levels of photorealism with the help of Megascans. The most important part of this project was the environment, specifically the greenery and landscaping. To create the landscape, I used a simple Plane, converted it to Editable Poly, added a “Populate Terrain” script, some Noise, Smoothness, and UVW Mapping. 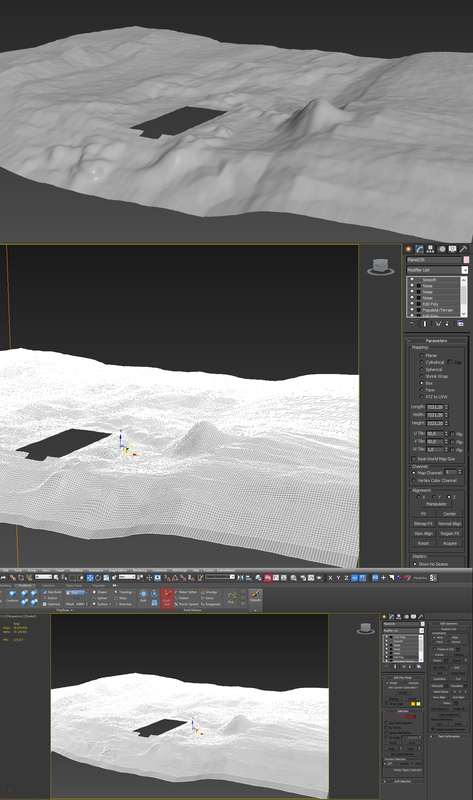 I also added some “Push/Pull” effect to make the terrain more irregular, like in the real world. To create the greenery in the environment (grass, bushes, trees, and plants), I used the iToo Forest Pack plugin, while most of the vegetation on the ground such as pebbles, old bark, and small wood debris are all 3D assets from the Megascans library. When exporting Megascans assets to 3ds Max, I used Megascans Bridge — a very useful application which allows exporting your 3D models, plants, and surfaces with shaders ready for specific render engines. It’s a huge time-saver! The Megascans library also has 3D bricks! This is a 3D asset I have long been looking for. They are also 3D scanned models from Quixel. They elevated one of my close-up renders (below) to a whole new level!